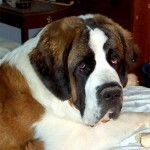 St Bernard’s dog, is a beautiful big dog, actually is in a very . 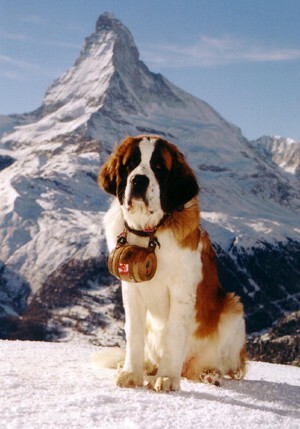 St Bernard’s dog originated from Swiss and Italian Alps and originally had the mission of rescue from where became really famous besides it’s size. Usually has a quiet and kind character and easily could be family’s close friend. Today they aren’t used as Alpine rescues they are still very synonymous to that. Still dog can be an excellent guard for some like the big sized dogs as well as family’s and kids good friend. 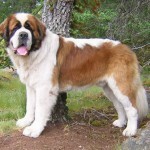 For those they want to have a St Bernard’s dog, be prepared that needs your attention, your love and your protection until it grows up , but worth it. Exercise on daily basis , is an important part of its life, so in case you forget that, just rethink before you got a nice and precious St Bernard’s dog.